Using our revolutionary technology, the Windcatcher Air Pad inflates in seconds with NO power or pumping required. 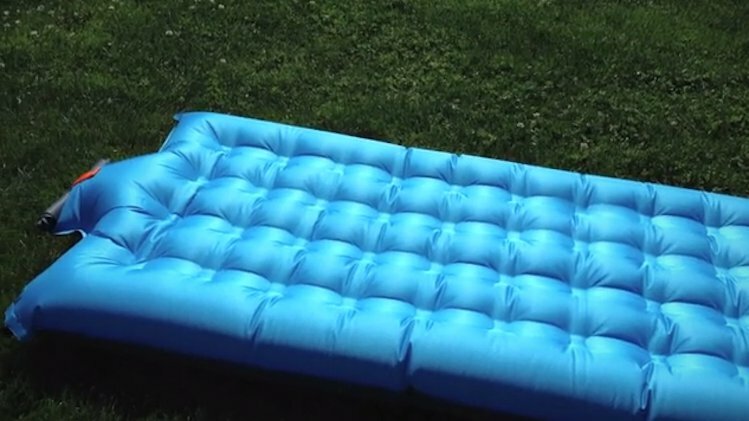 Using our revolutionary technology we've designed the FASTEST inflating air pad EVER! Perfect for camping, the beach & indoors too.